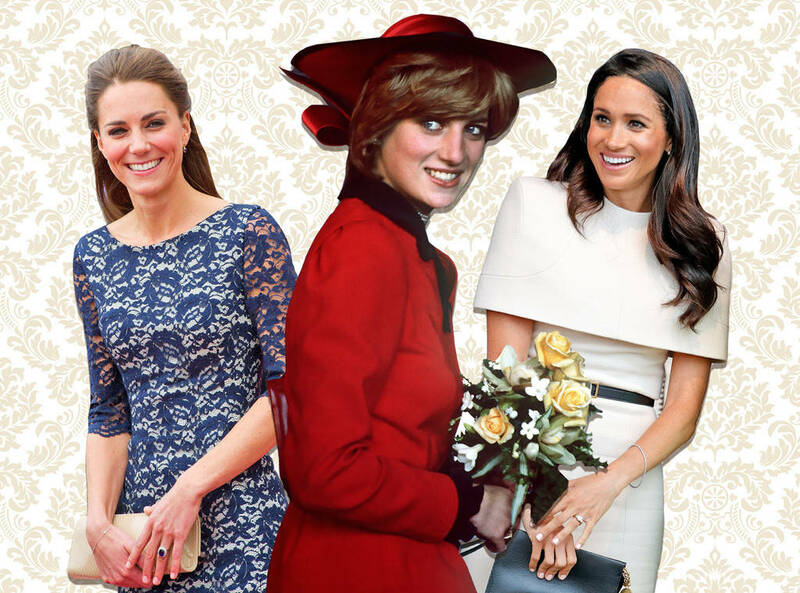 There’s a very short answer as to how Meghan Markle and Kate Middleton’s first days as members of the royal family differed from Princess Diana’s. It’s common knowledge by now just how tempestuous the relationship was between the mother-in-law they were sadly never destined to meet and William and Harry’s father, Prince Charles. 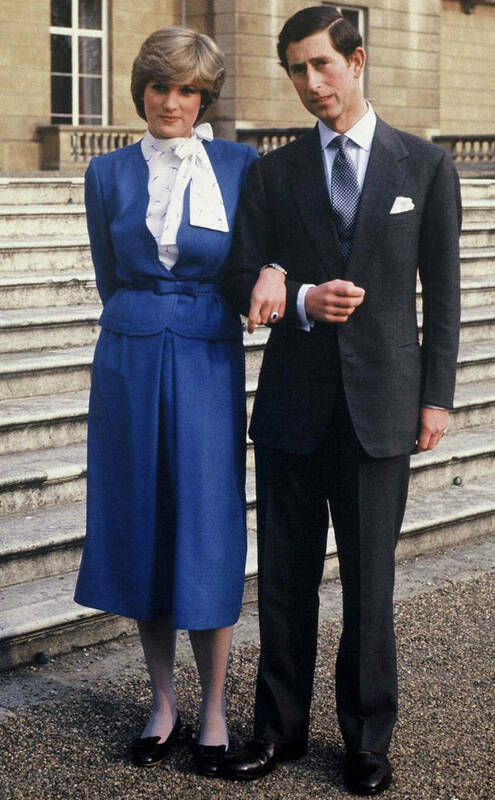 And while Diana and Charles were married for 11 years before they separated, plus another three before the divorce, there were problems with the match long before Lady Diana Spencer joined Charles in holy matrimony at St. Paul’s Cathedral on July 29, 1981. Which isn’t to say they weren’t in love. It’s just that Charles loved someone else much more. “…the first impact was, ‘God what a sad man,'” Diana recalled to author Andrew Morton, according to his 1992 book Diana: Her True Story. Meanwhile, one of her sisters, the future Lady Sarah McCorquodale, was all over the royal, who was (and remains) next in line to the throne. 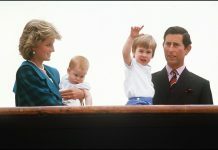 In 1979 during a visit to the royal family’s home at Balmoral, the prince started to become smitten with the by then 18-year-old Diana, who had grown up with his younger brothers Prince Andrew and Edward among her playmates. 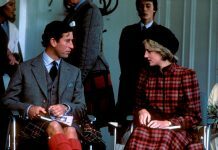 It turned out Diana and Charles had a few things in common, including their love of the outdoors, dancing and skiing—plus, as a 1981 article about their marriage in the Daily Times noted, neither was a smoker. Next articleDid Meghan Markle pay tribute to Diana ahead of her birthday by wearing this?